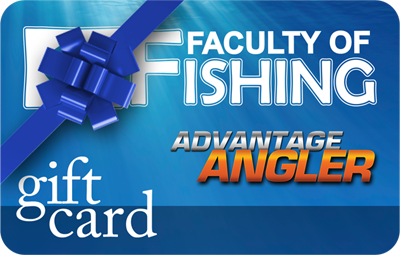 Faculty of Fishing Courses make a great gift. Currently we will be handling all Gift Card purchases directly. You will have the option to have the gift card sent by email or we can send the card by regular mail right to your home. If you are interested in purchasing a gift card for a family member or friend, please complete the following information and we will contact with you within 24 hours.